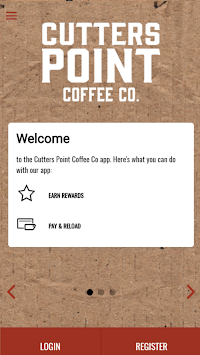 The official Cutters Point Coffee Co app allows you to use your phone to pay & and earn points at Cutters Point Coffee Co locations. Scan the app barcode in store to earn points on your purchases and build progress toward rewards.With this app you can add money to your Cutters Point Coffee Co account, setup auto-reload of your account, view transaction history and follow your rewards progress.It’s the fastest way to pay at Cutters Point Coffee Co. Just scan and go! 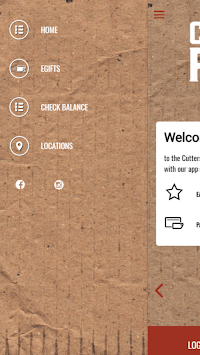 • Pay with your phone at Cutters Point Coffee Co locations. 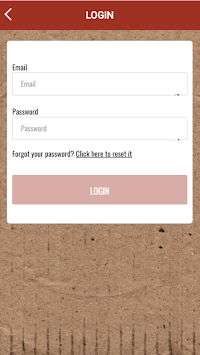 • Send Cutters Point Coffee Co e-gifts to friends and family.